Grab this Korean treat from Citi Credit Cards. - Hello! Welcome to my blog! Grab this Korean treat from Citi Credit Cards. 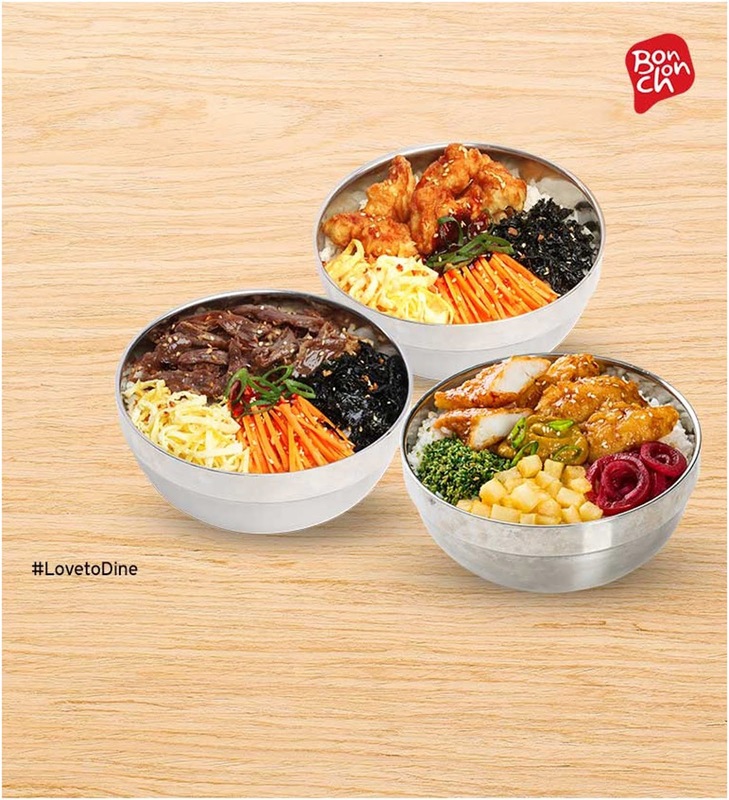 Citi cardholders will enjoy a Bibimbowl surprise when they dine at any BonChon store from now until October 31, 2017. With your food and drinks bill of P1,500 or more, pay with a Citi credit card or debit card to get a free Bibimbowl! Make sure you get avail of this free treat at the time of your dine-in or take-away transaction. Choose from the following variants and flavors for your free Bibimbowl: Chicken, Beef, or Seafood; and Original, Fiery Spice, Curry or Taco. For more information, log on to www.citibank.com.ph. Shakey's opens their 200th store!